I had a great scalloping charter with 4 fun ladies today. 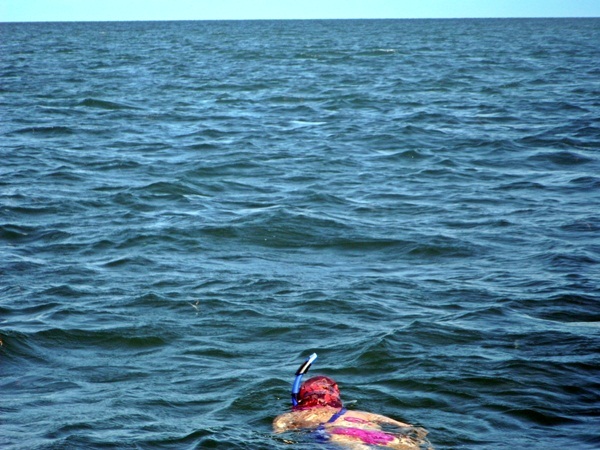 As we ran north to scallop in 2 to 4 feet of water the ladies told me that they never done any scalloping or snorkeling. I gave them some instructions and got in the water with them and off they went picking up scallops like it was Easter. We ended up with 6 gallons of scallops and we all had a blast.